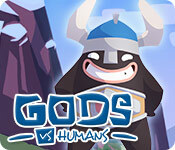 Gods vs Humans game download. 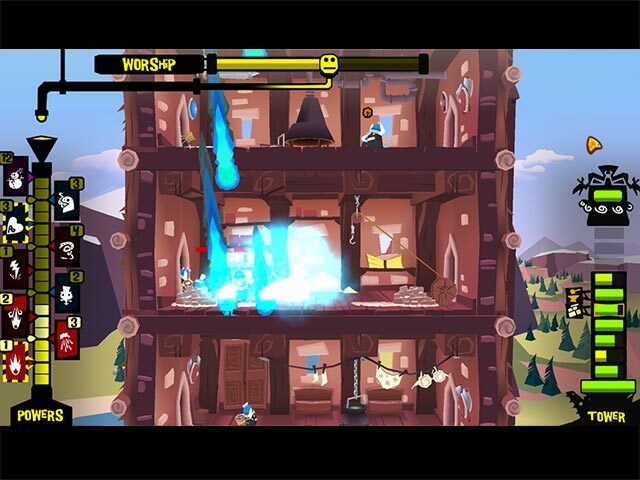 Free download Gods vs Humans for Mac. Humans are building a tower to reach the Kingdom of the Gods! Embody a divinity and foil their attempts. Be careful not to kill them with your special powers, because your survival depends on their devotion! 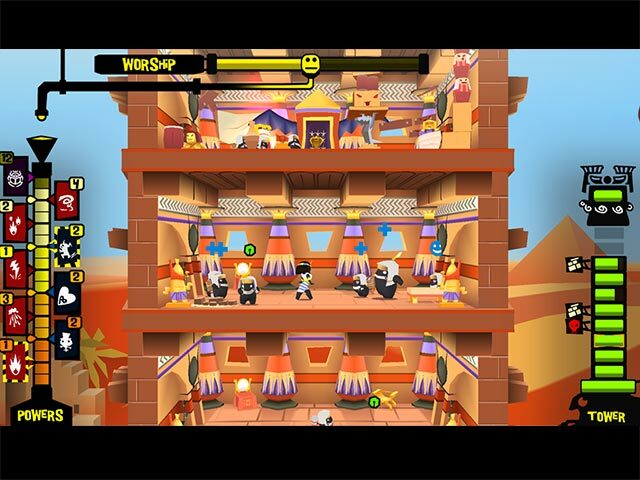 Discover a fun universe and loveable characters from great Nordic, Egyptian, Greco-Roman and Japanese civilizations. Embody 20 ancient Gods and show your followers that you're more than just a myth. 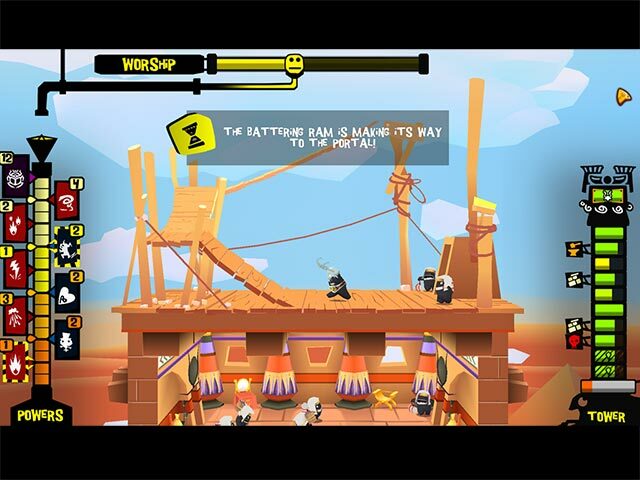 You'll need brains, a sense of humor and quick reflexes if you want to become a legend!